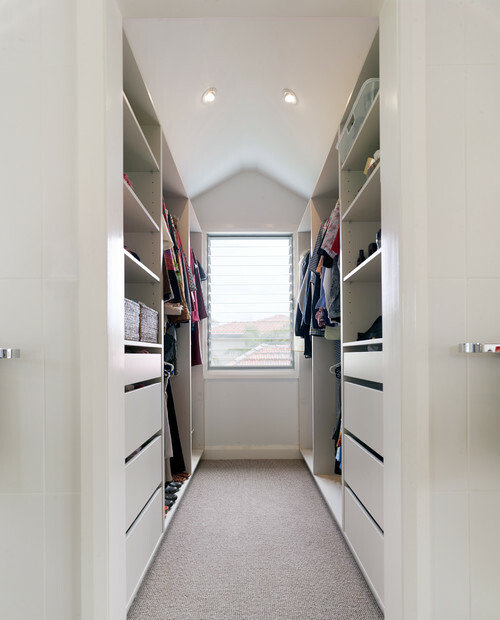 Before embarking on making your closet, we scoured through various wardrobes to find the ideal, efficient storage space – and came up with some tips and tricks for you to consider! 4) Luggage bags/ winter wear? 5) Don’t forget about the bags! 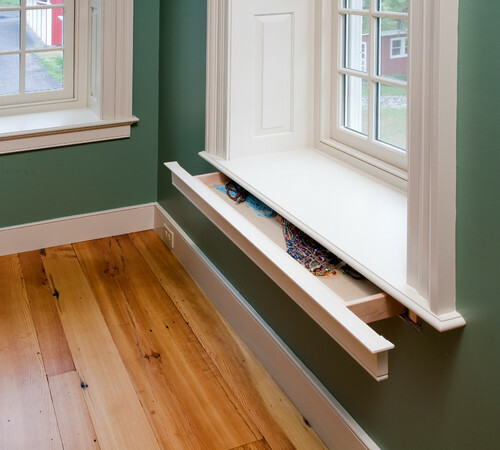 It can be anywhere in your room, or it could be under a bottom drawer, but consider a way to store your valuables. Its your house – but lets face it, it’s Malaysia – robbery happens! Shelves: Probably more practical for bags and larger items. Also, much cheaper – need i say more? Maybe its a case of mixing and matching instead! 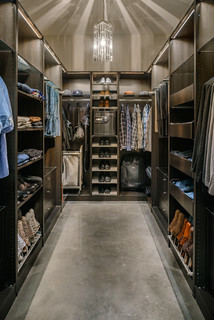 Boys have it easy here, shirts, pants, underwear – done! We girls have to further consider long dresses, compartments for underwear, jewellery… the list goes on and on. 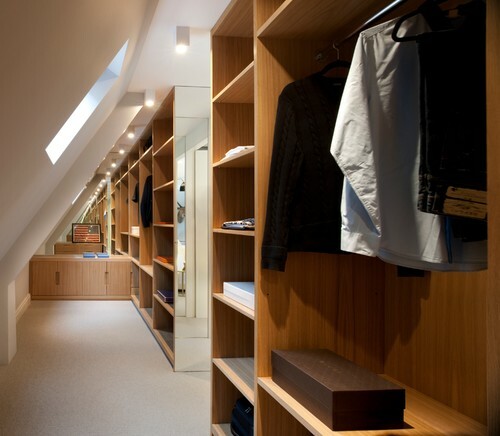 Think about your clothes and how to allocate your wardrobe space – speak to an expert and get it laid out properly – its worth the effort! Also consider a cheap alternative (pictured on the left) for dividing your drawers. IKEA offers it for RM9.90 for 3 pieces! Do you travel a lot? 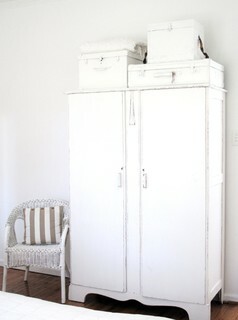 Have plenty of winter clothing that need storage? Consider a large bottom shelf to store the items, otherwise, you’ll be struggling to take your luggage from the top shelf each time! Displaying your bags behind a glass case can further protect your bags, while providing aesthetic value to the room. Helps one dream of filling it up too! Master Builder handpicks the best general contractors to match each project’s location, budget, scope, and style. Follow the blog for renovation ideas and inspiration and when you’re ready to renovate, start your renovation on Master Builder or call us at +6010 – 899 6288 to chat.